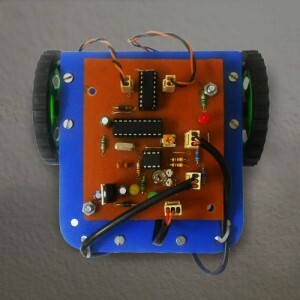 In the project the pick and place robot is controlled by a mobile phone that makes a c.. The main objectives of this project are to use radio frequency bands.The movement of.. 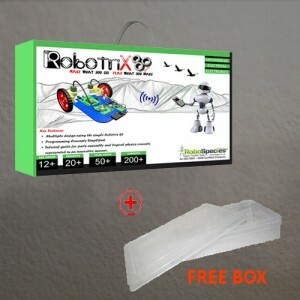 The definition we have chosen for a “robot” requires the device to obtain data about it..
A hand motion controlled robot which can be controlled by your hand gestures not by..
A line follower robot is basically a robot designed to follow a ‘line’ or path alre.. The Klan linkage is a planar mechanism designed to simulate the gait of legged animal a.. 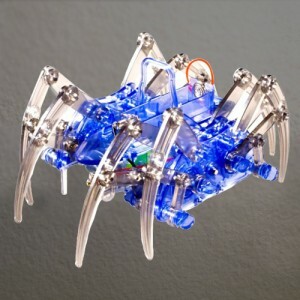 The RF based spy robot which involves wireless a camera. so that from this we can examine rivals w.. 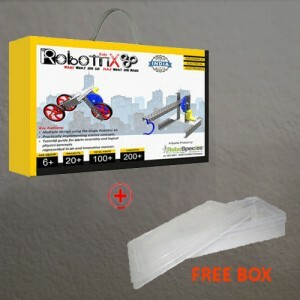 Multiple design using the single robotrix Kitpractically Implementing science conceptsTutoria..
1. 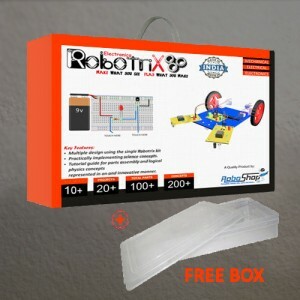 Multiple design using the single robotrix Kit2. Programming concepts simplified3. Tutorial..
1. 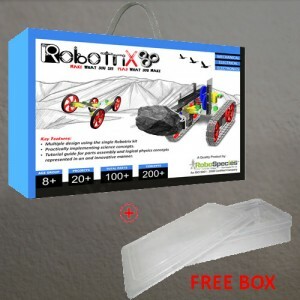 Multiple design using the single robotrix Kit2. Programming concepts simplified3. Tutorial gu..